Preparing for an interview can seem daunting. At one point or the other in the progression of your career, you’ll get to a point where you have to get interviewed. Being an immigrant or a newcomer doesn’t make it any easier. But how do you get comfortable enough to feel confident during your interview as an immigrant? As a newcomer it can be challenging, so in this article you’ll find a couple of tips to help you feel ready for what to expect. 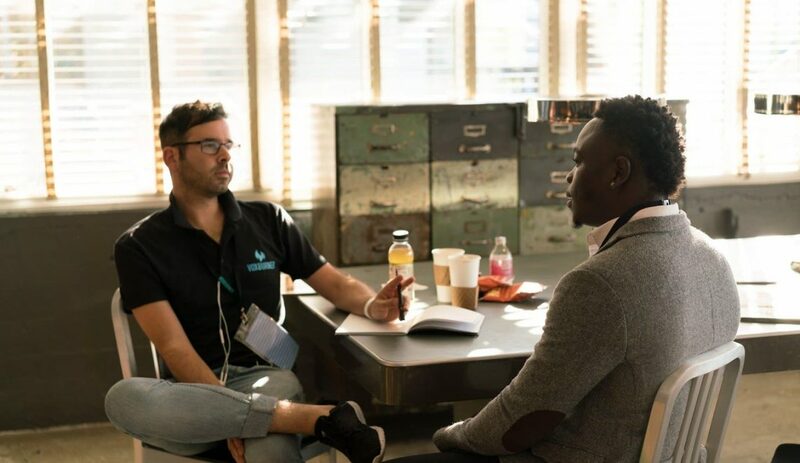 As much as we’ll be digging into how being a new comer can affect your interview process, this article won’t be complete without first taking note of a few pointers when it comes to interviews in general. The first tip highlights this.